It's been a crazy week. I've been noticing conflicts happening all around me, opening my side door, sneaking into someone else's back door, and wandering down the street. Even the news is strange, all of it though returns me to art and creating. I confess when conflict happens I feel this intense need to back away, to get small, then I come out with this overwhelming desire to fight, to push back, to live an even more expansive writing life. Expansive? Is that the word I'm looking for? Expanding, stretching, an artistic life that leans in to listen. When there are challenges, I move to writing, to creating, to art. me as a Halloween cat. Like cat from Red Dwarf (she says wondering who will get this reference? ), "I'm gonna make myself big." In the end, the things people can never take from you are not things. No one can ever take away your education, your creativity, and your choice to create (or not to create). I confess there will always be challenges in life and we all have our own ways to deal with them. Retreat at first if you must, but come back swinging. Shut the door to the people who bring you down. Use your energy to create. 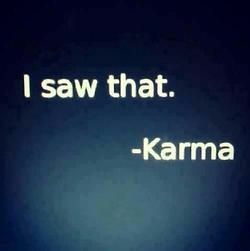 Let karma take care of the rest. "In the end, the things people can never take from you are not things. No one can ever take away your education, your creativity, and your choice to create (or not to create)." 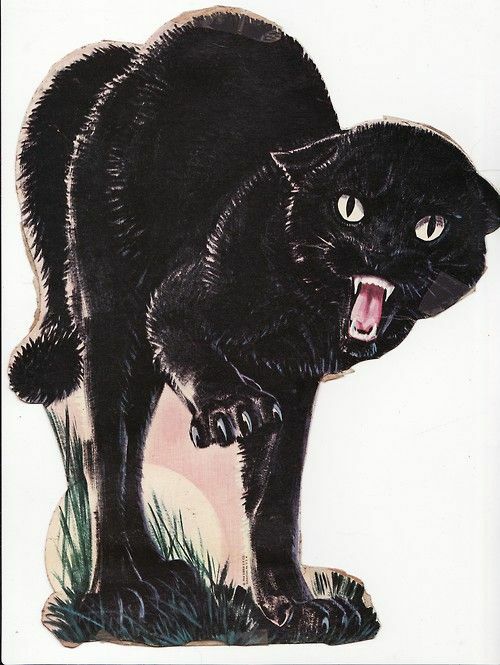 And also, of course, you as a black Halloween cat. Make more expansive art, Keep leaning in to listen ,,, the week is almost over.